You are here: Home › Tips › 15 Webinar Quick Tips e-books now available! The first two titles in the series of WQT e-books are now available. 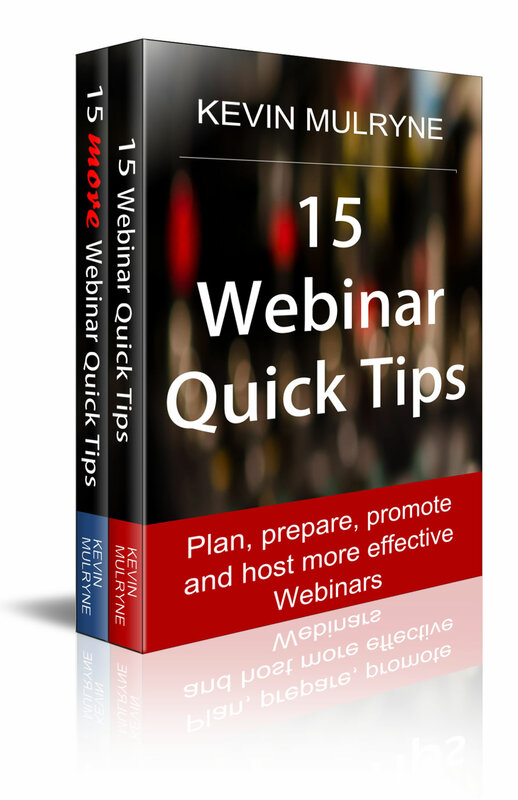 Find ’15 Webinar Quick Tips’, ’15 More Webinar Quick Tips’ and a bundle of both titles in the Amazon Kindle store today. 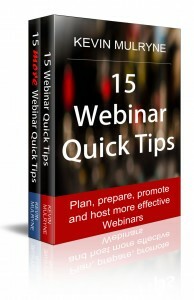 …or search for 15 Webinar Quick Tips in your own territory’s Amazon store.